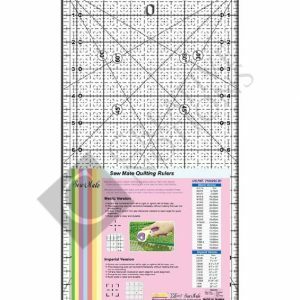 This popular Sew Easy patchwork fabric ruler is a must have for all quilters. The ruler will help you create & design the perfect quilt or sewing project. 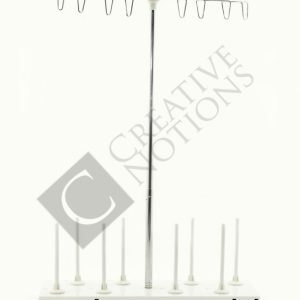 It is ideal for accurate measuring. 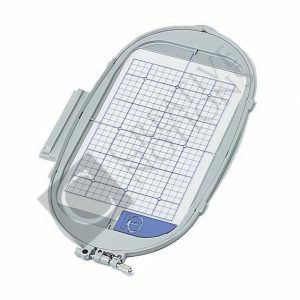 Lines will be evenly cut on any fabric strip, triangle, square or rectangle. This popular Sew Easy patchwork fabric ruler is a must have for all quilters. 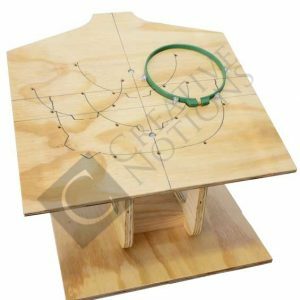 It’s ideal for accurate measuring. Also, you will cut even lines on any fabric strip, triangle, square or rectangle. 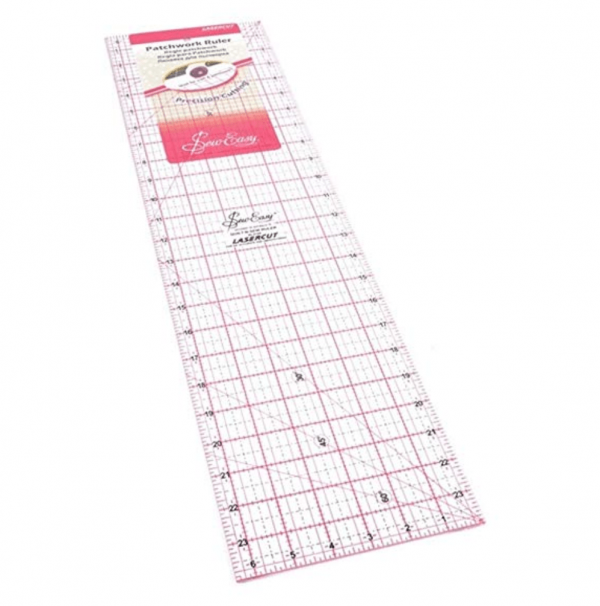 The ruler will help you design and create the perfect quilt or sewing project! 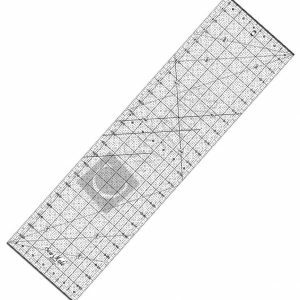 This patchwork fabric ruler has a two-colored grid with the essential measurements. Also, it has a laser-cut edge for precision cutting. 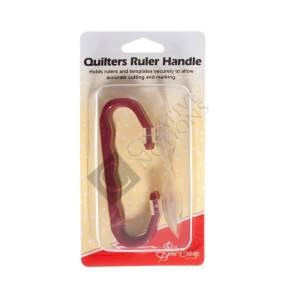 Furthermore it is made from durable & tough acrylic, therefore it is great to use with any rotary cutter. 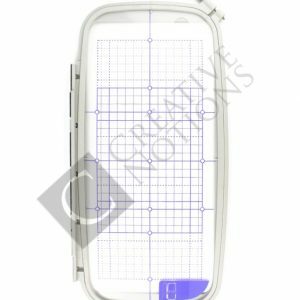 This acrylic handy tool measures 24 x 6,5″ and most of all, it is so easy to use. Perfectly measured lines for accurate measuring. 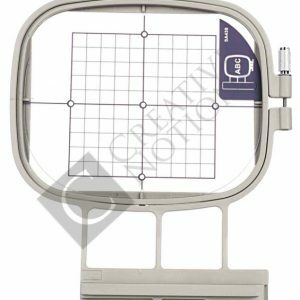 Used for measuring & cutting fabric strips, triangles, squares & rectangles. Essential markings in a two-colored grid. Precision cutting due to a laser-cut edge.